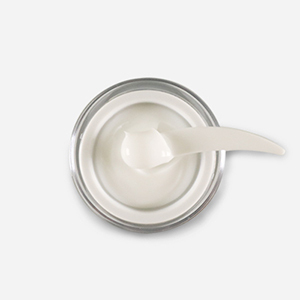 magnesium, and vitamins, which help improving antioxidant effect and skin elasticity. but also contains niacinamide which is whitening function. Caviar Extract 12%, Adenosine, Niacinamide. to form a skin moisturizing coating film that helps skin moisturizing. When you use it with Caviar Fluid, skin's antioxidant effect will be UP! *Directions: Apply the appropriate amount on the cream step to be absorbed.